As we all know, driving through the snow and ice is both dangerous and time consuming. Michigan has an average of 61 inches of snow coverage throughout the winter months — 6th in the nation. 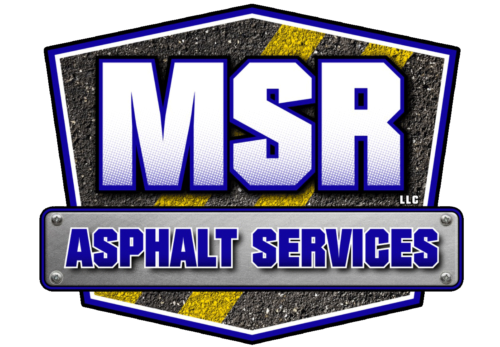 Snow and ice also damage asphalt over time, and without preventative actions your asphalt’s lifespan can be significantly shortened. We deliver commercial snow removal and salting services with our fleet of dedicated drivers. We assure prompt service and a safe driving surface for your businesses and homes.